Holger is well known Brazilian band, having played in a series of music festivals across the globe. 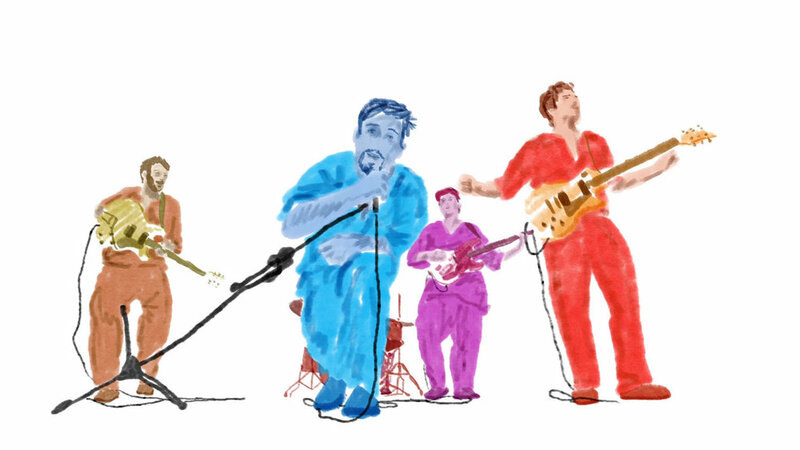 The music video for Trapaça, from their third album, was first recorded on studio for reference and then fully rotoscoped into a watercolour style. The video was originally released as a Rolling Stone magazine exclusive.